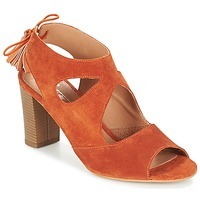 We love the style of these orange sandals from Betty London. Quality is guaranteed with a upper and synthetic sole. 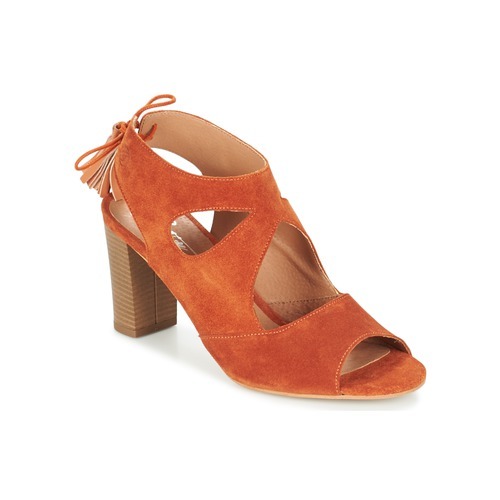 These shoes are irresistible with their leather insole and comfortable leather lining! The perfect complement to a summer outfit!